Welcome to Circle Time Magazine Season 2! We release an episode once a month, each accompanied by free worksheets, tools, and other resources to use for professional development. Receive STARS credits by completing knowledge checks at the end of each episode. 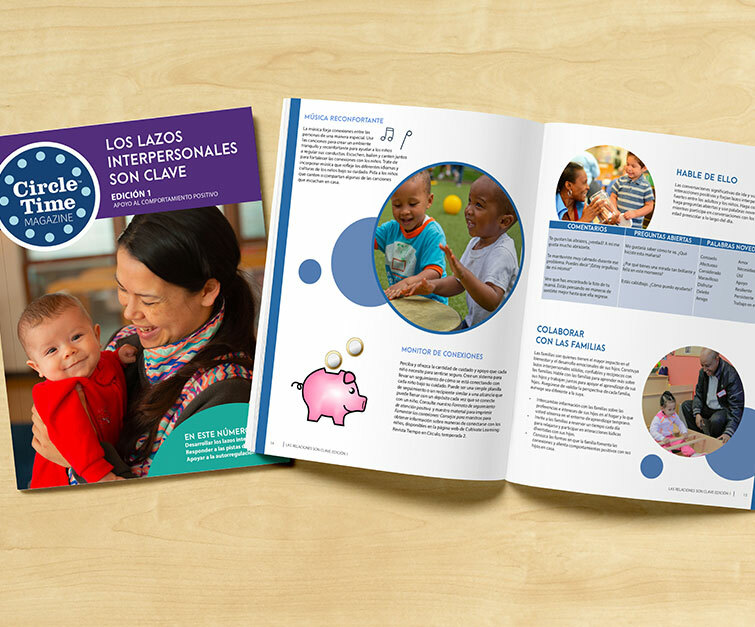 Circle Time Magazine is a dynamic professional development web series and magazine for early childhood educators, parents, and providers that seeks to make Cultivate Learning's research accessible, friendly, and fun. It is created and produced by Gail Joseph, PhD, founding director of Cultivate Learning. Each episode features guest experts sharing their knowledge, ideas for using everyday materials, favorite books, and high-quality examples of learning in action. Join our hosts as they discuss topics related to the work providers do with young children every day. Circle Time Magazine, the show! Each Circle Time Magazine episode includes an educational video delivered in a talk show format. Watch this overview to preview PBS topics we have planned for you. Circle Time Magazine, in print! Check out our print magazines, available with each episode, for more information related to each topic, along with hands-on teaching strategies and tips for taking care of YOU! Dawn is a former teacher and has worked in the field of early childhood for more than 15 years. She learned a great deal from visiting many different Head Start classrooms when working as disabilities and education content specialist for the Office of Head Start. 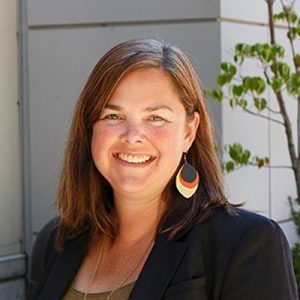 She is currently a Curriculum Specialist at Cultivate Learning and a doctoral student at the University of Washington studying education policy, organizations, and leadership. Dawn has two BAs from the University of Michigan, one in elementary education and the other in African & African American studies, and an MA degree in human development and psychology from Harvard University. Virginia started her early learning journey as a Head Start teacher in her home community of South Seattle. The foundation laid in her early years as an educator is what drives her passion for the work she does at Cultivate Learning. She loves working with children, their families, and the amazing early learning educators who influence the youngest learners every day. 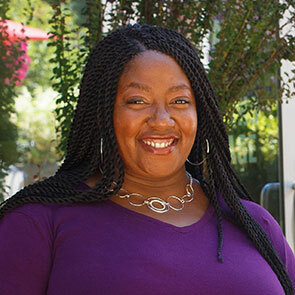 She is currently the Assessment Lead for Early Achievers Ratings and a doctoral student at the University of Washington where she studies learning and human development. Kristin began her Early Childhood Special Education career in the mid-1990's after volunteering at the Experimental Education Unit (EEU) at the University of Washington. Since then, she has been a teacher, a supervisor, and a Curriculum Specialist with the Head Start Center for Inclusion and the National Center for Quality Teaching and Learning. 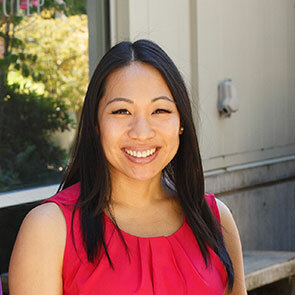 Today, she is back working directly with young children and their families as a Family Support Coordinator at the University of Washington's Haring Center. Kristin received her MA degree in Early Childhood Special Education from the University of Washington. Please contact us at ctmag@uw.edu if you have questions about Circle Time Magazine. Like Cultivate Learning on Facebook and Instagram to stay connected to our latest work.